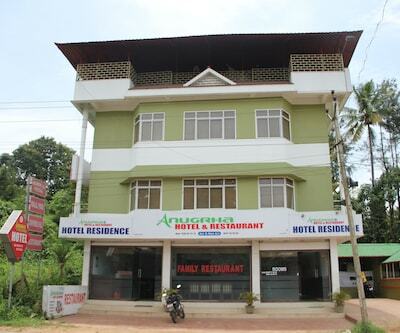 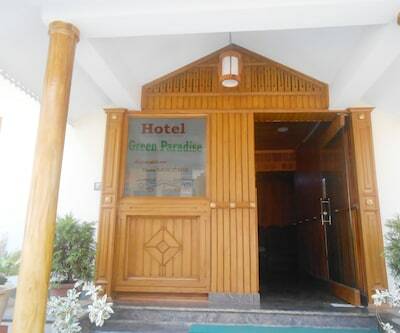 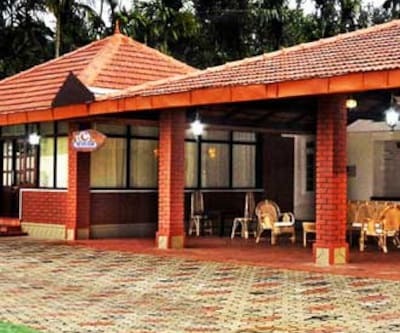 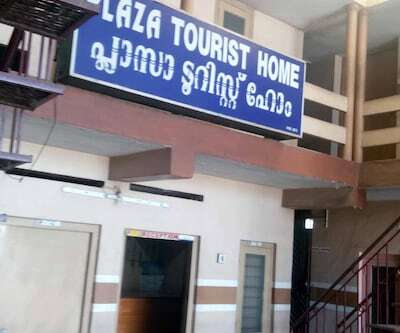 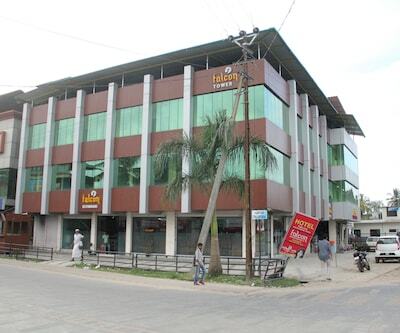 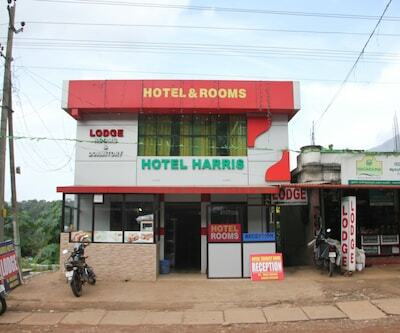 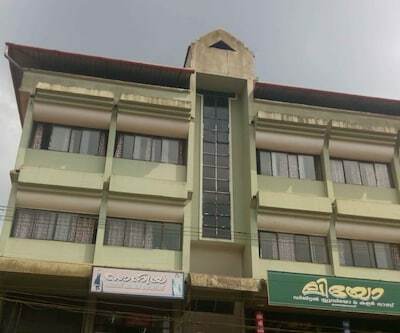 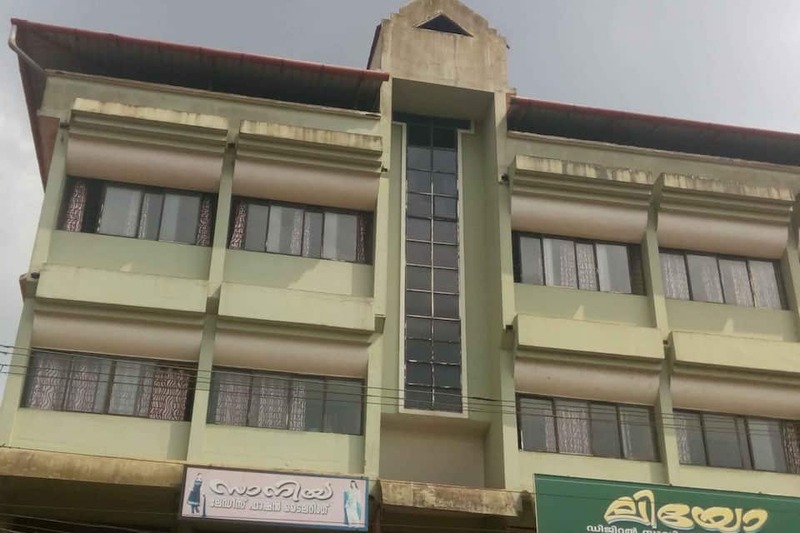 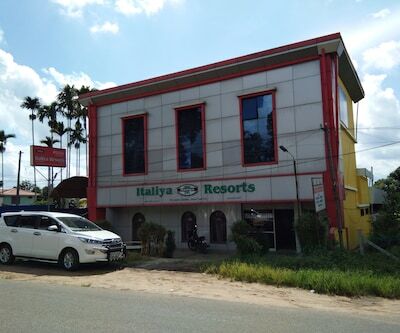 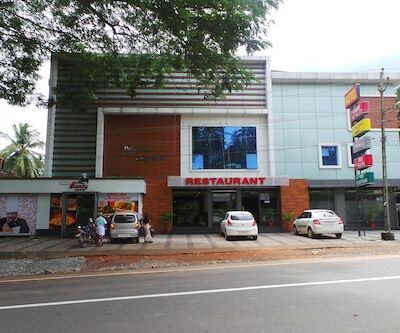 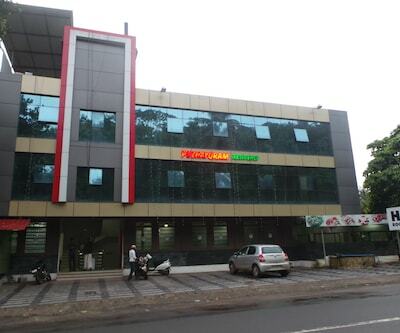 Situated at a distance of 1 km from Mananthavady Panchayath Bus Stand, Hotel Haksons offers front desk facility to its guests. 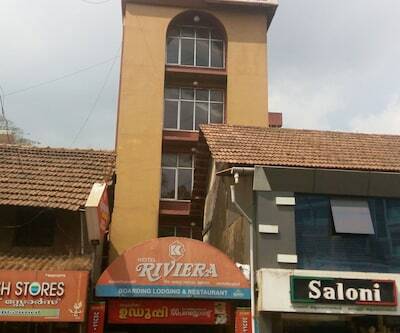 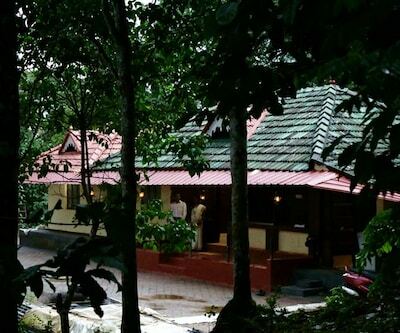 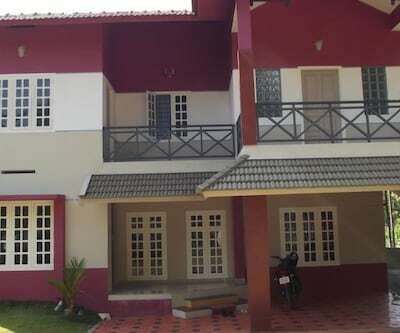 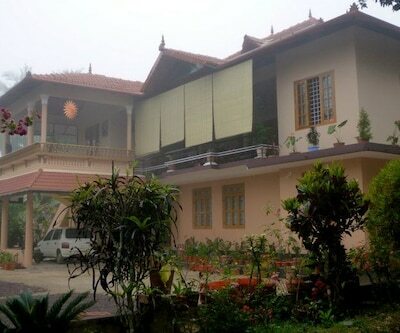 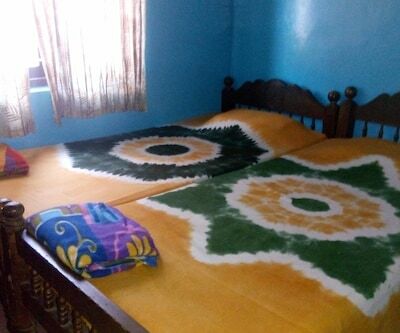 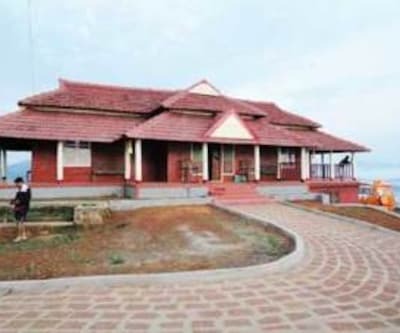 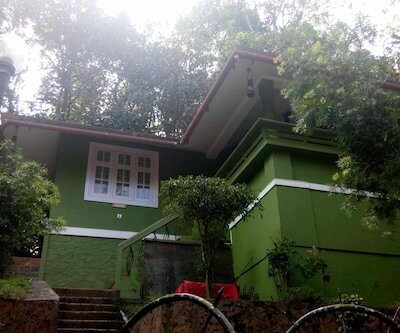 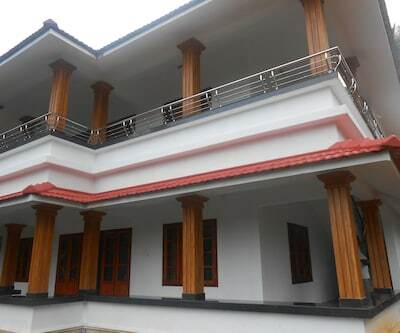 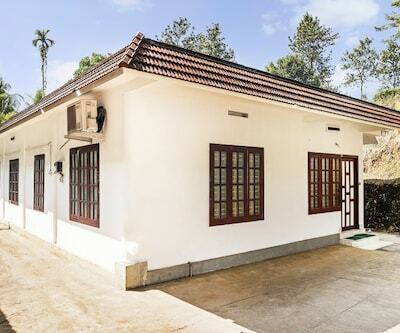 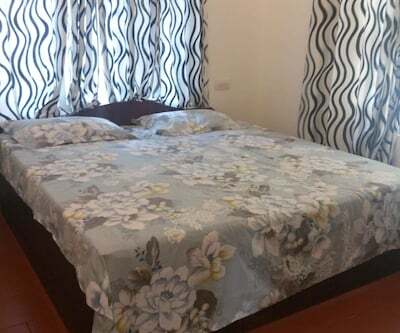 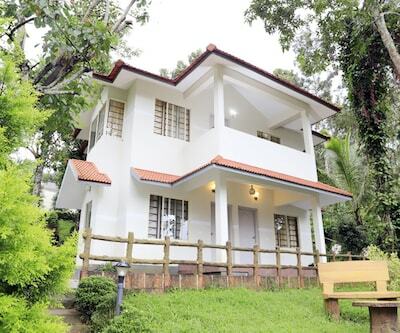 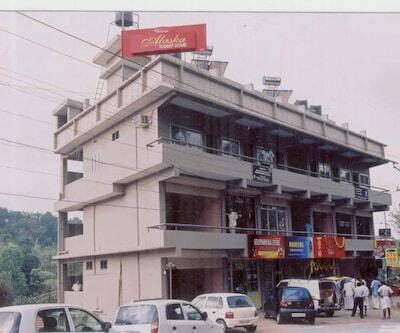 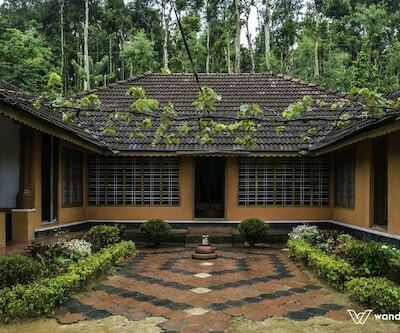 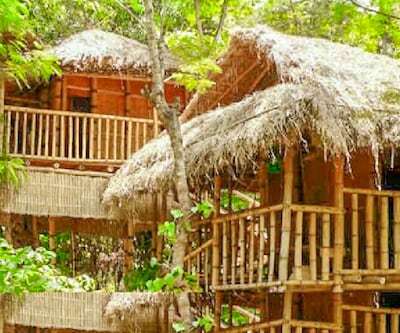 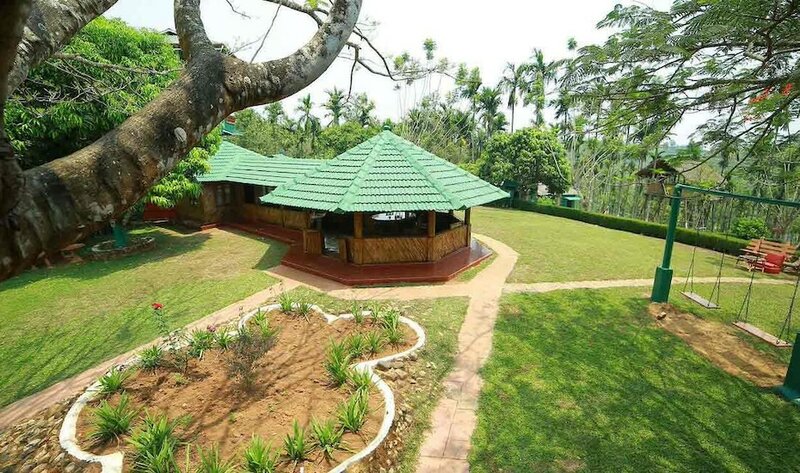 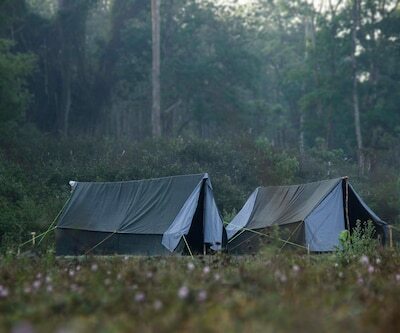 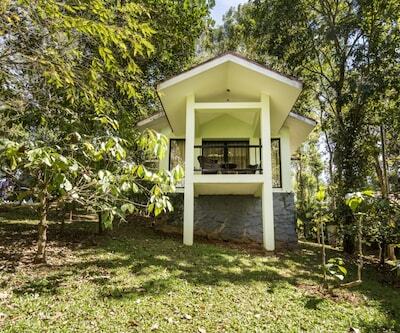 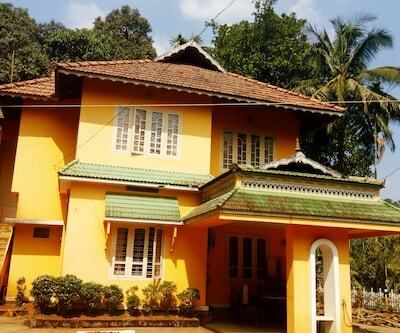 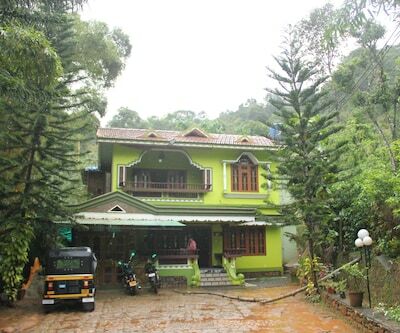 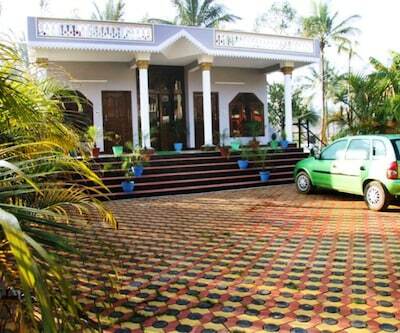 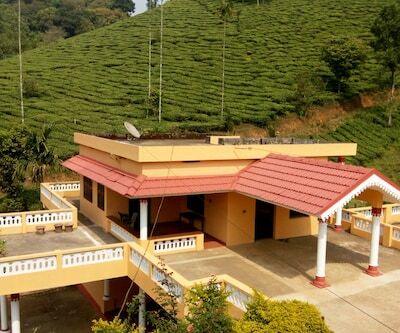 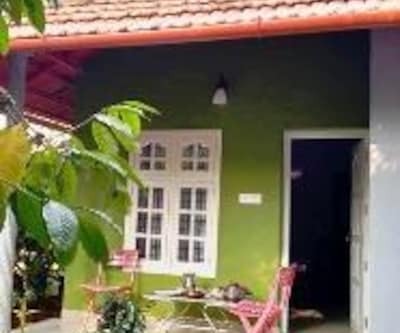 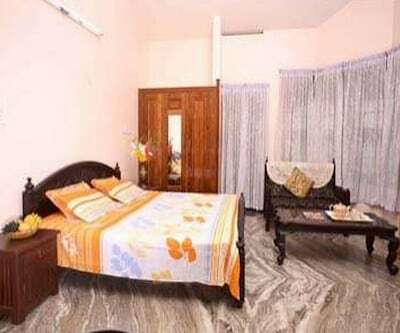 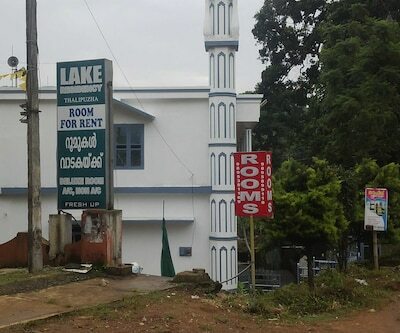 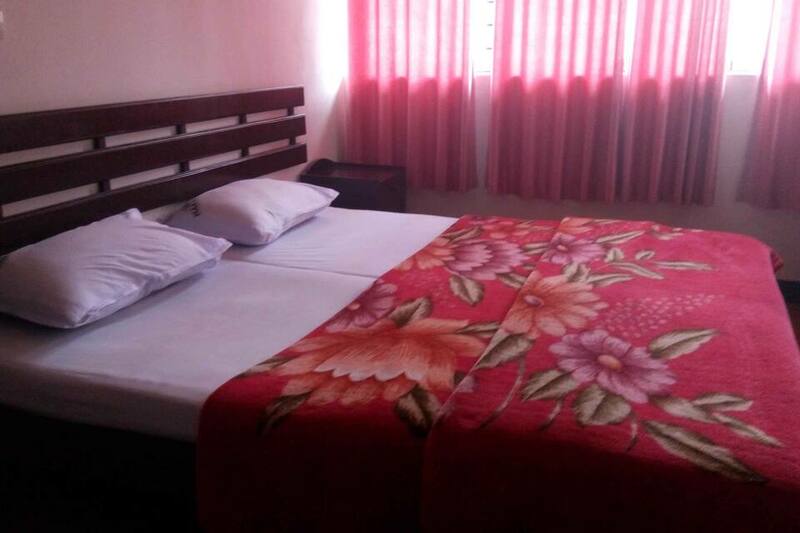 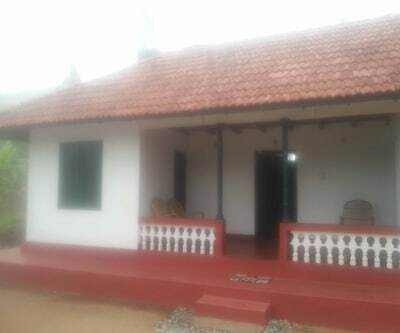 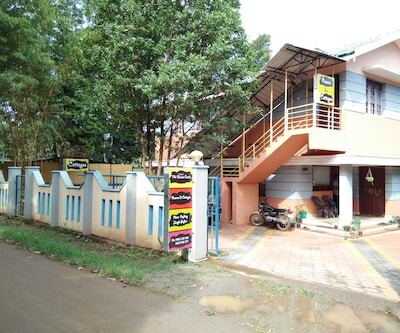 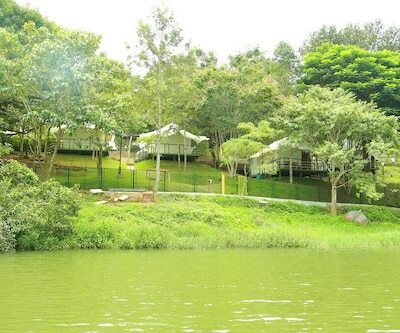 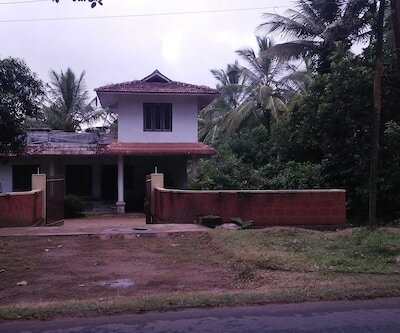 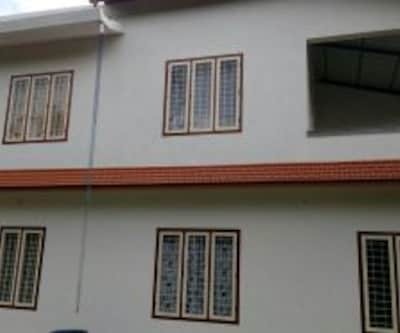 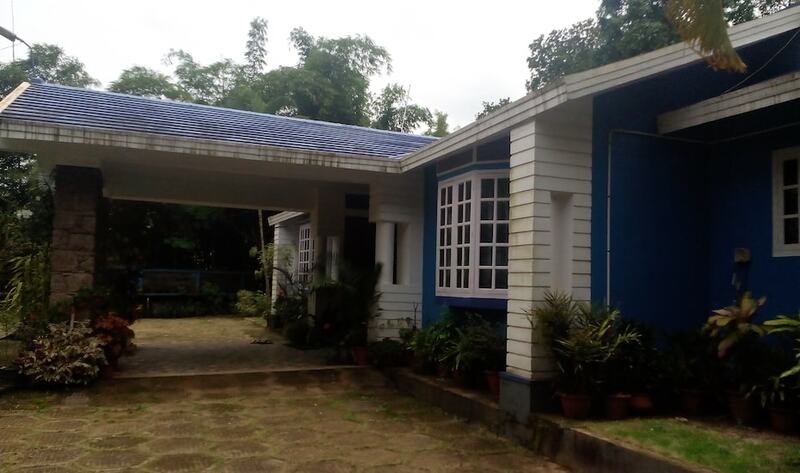 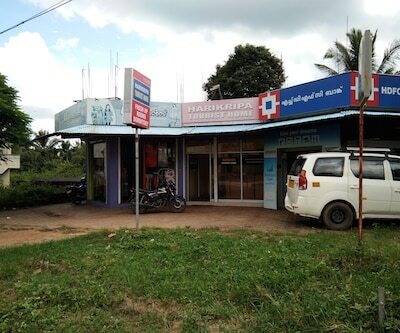 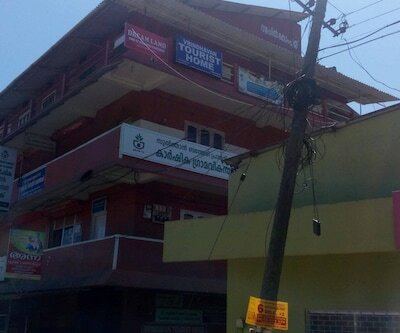 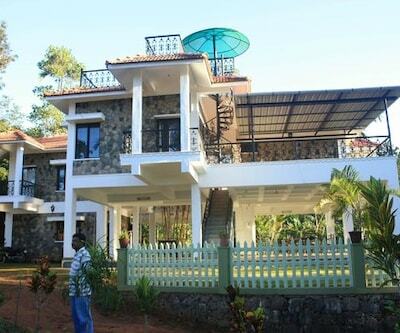 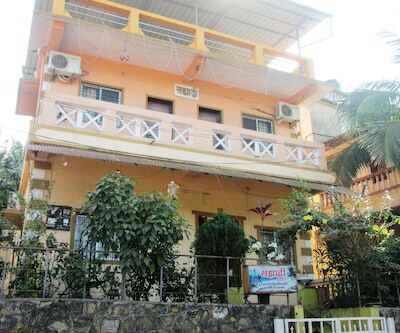 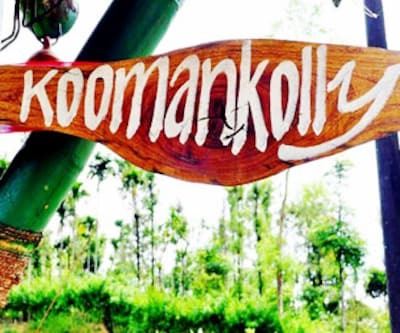 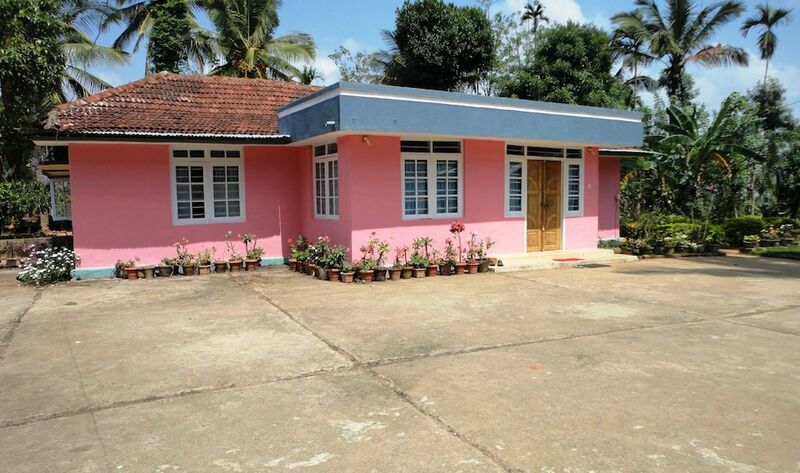 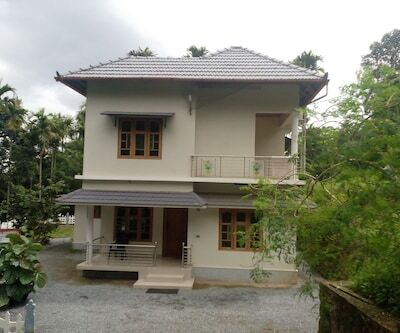 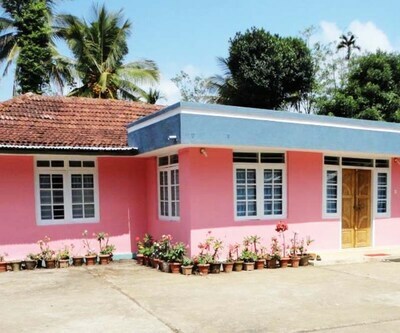 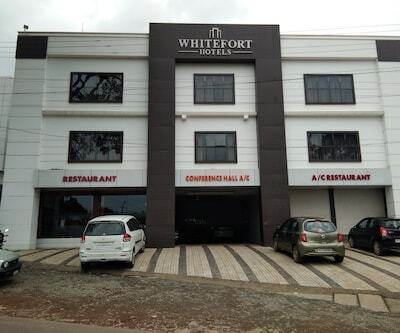 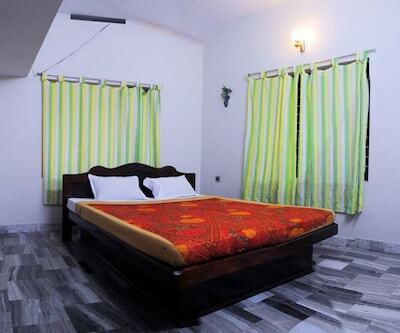 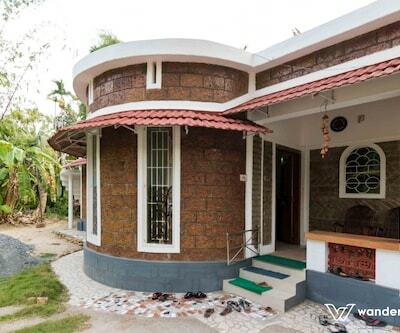 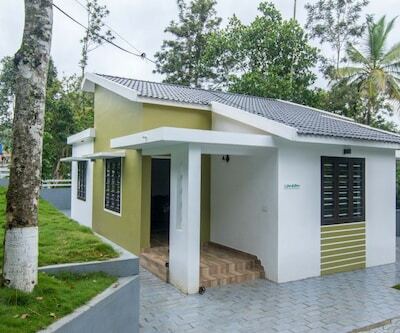 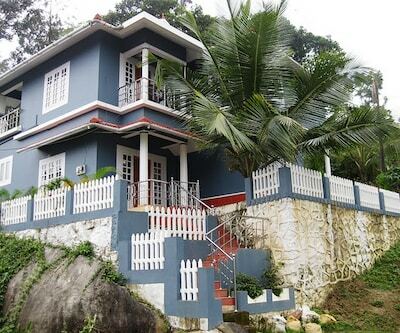 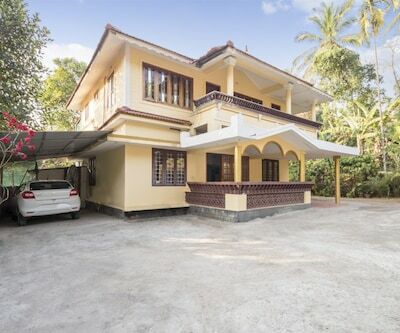 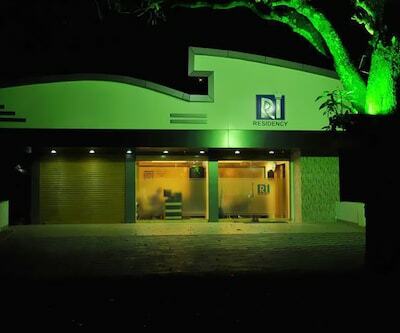 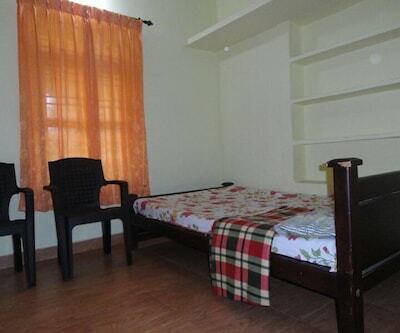 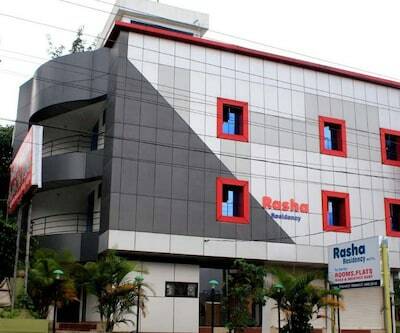 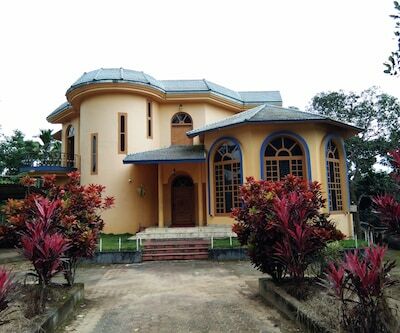 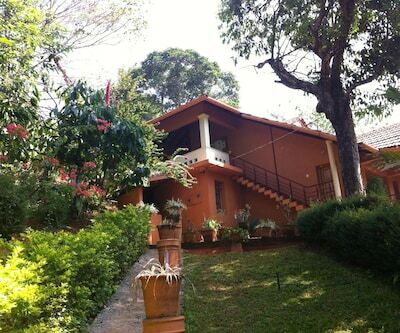 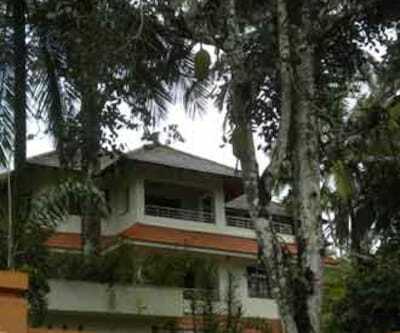 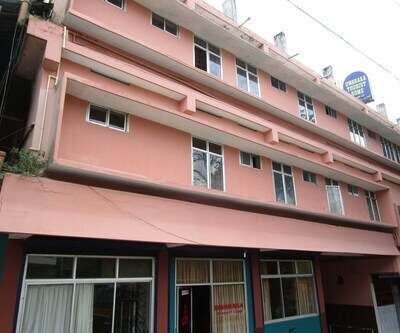 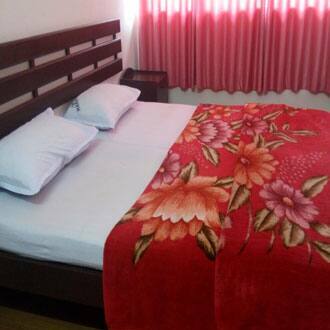 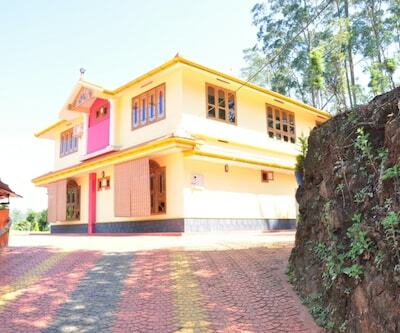 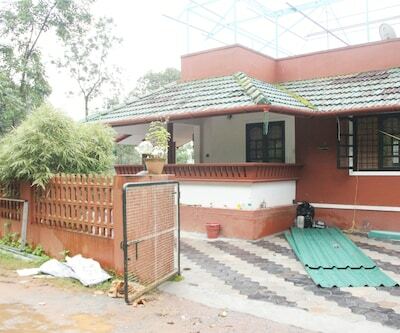 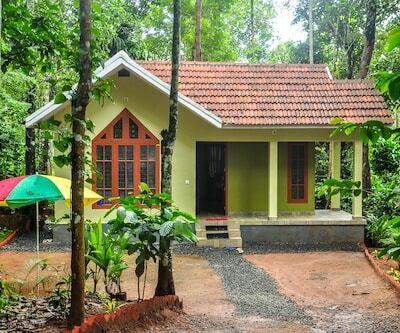 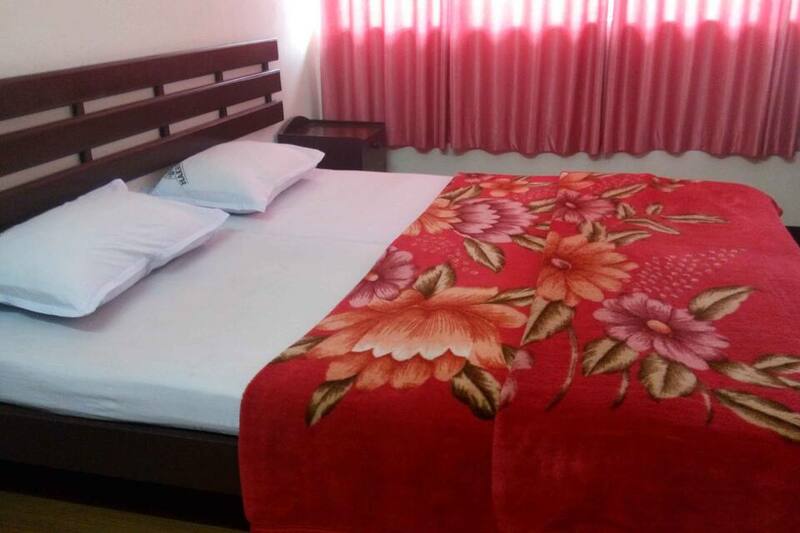 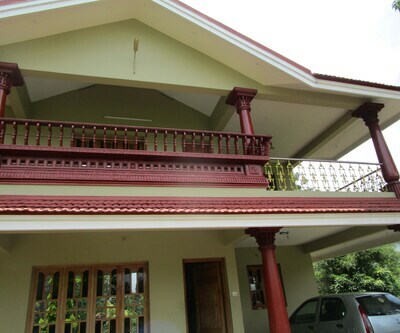 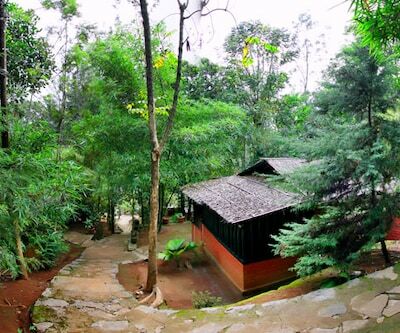 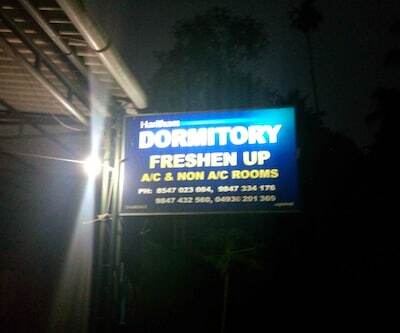 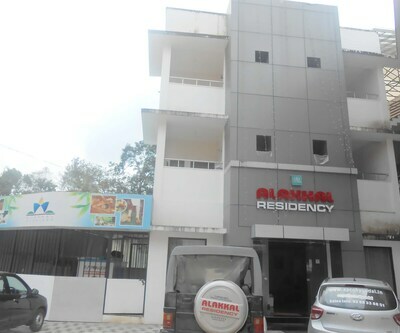 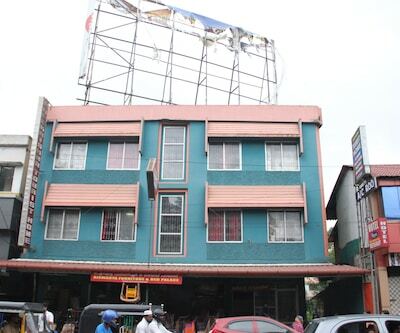 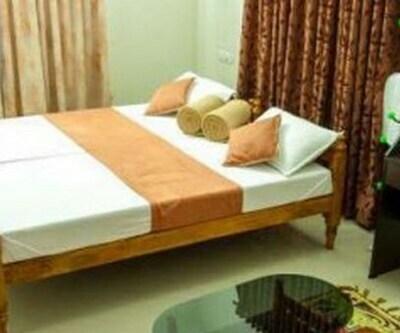 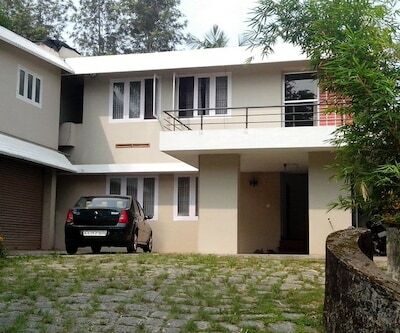 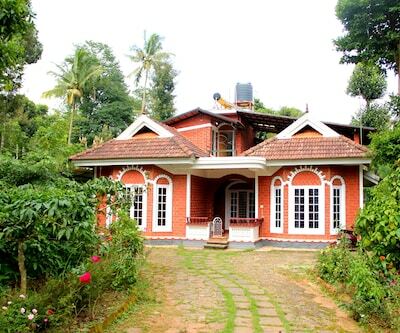 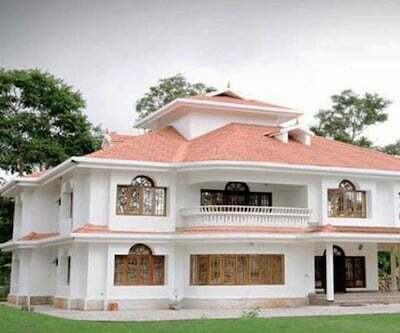 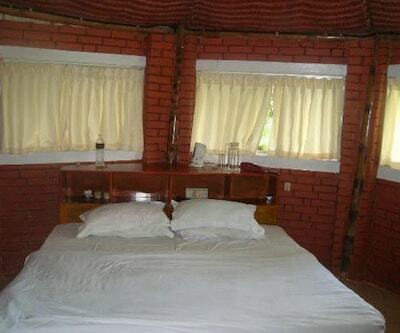 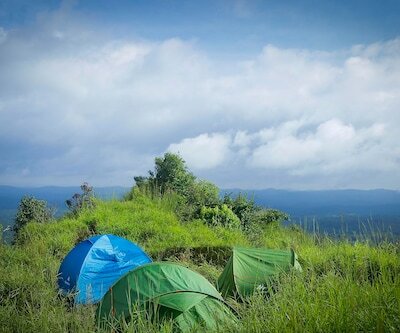 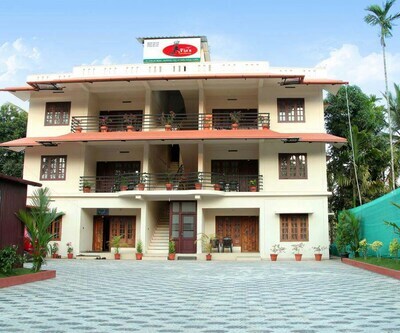 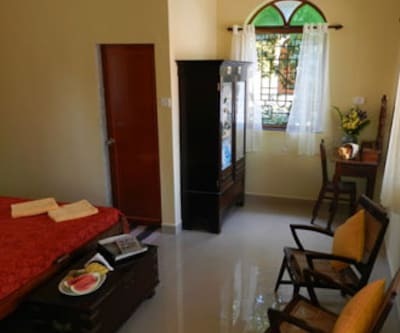 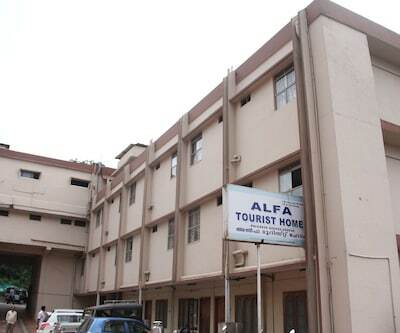 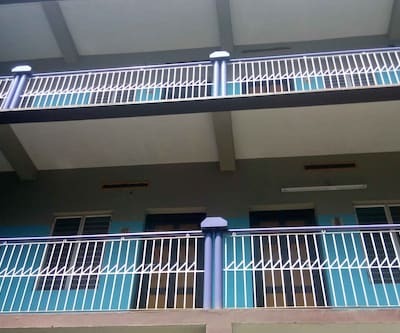 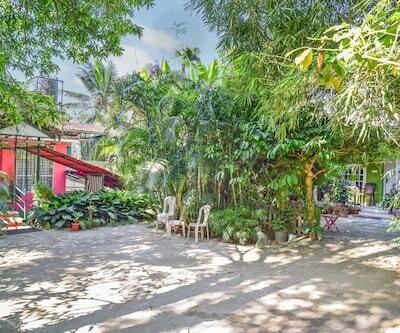 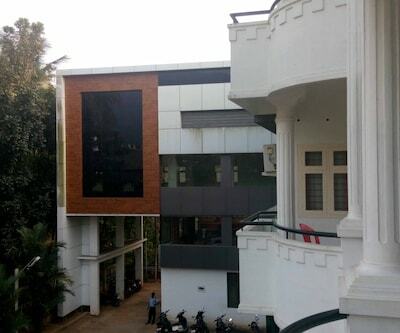 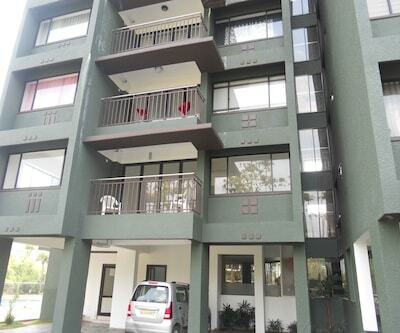 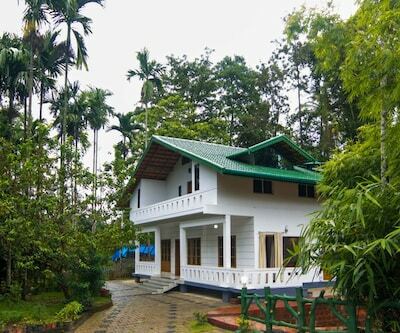 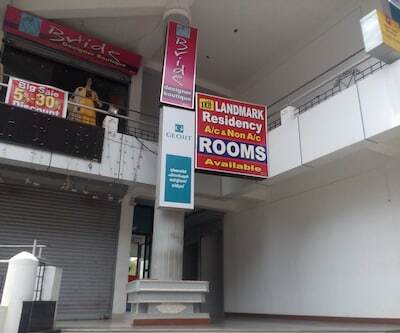 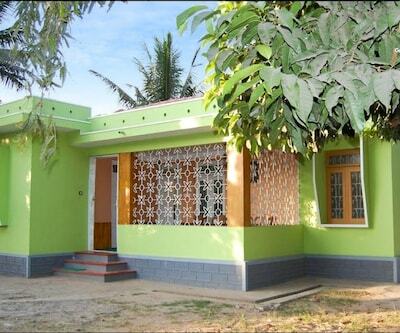 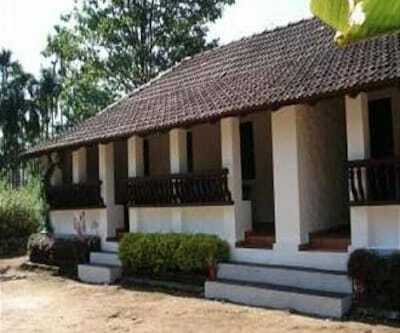 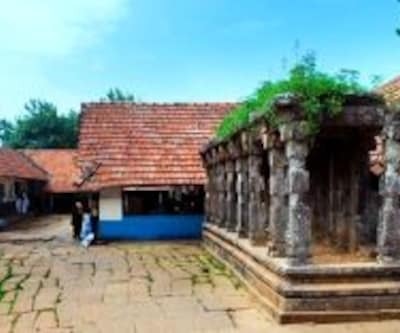 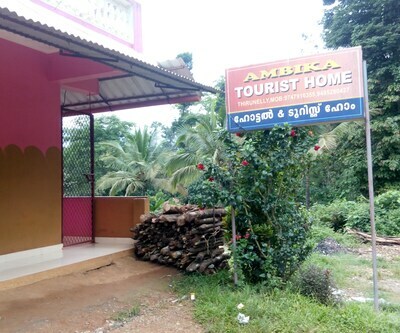 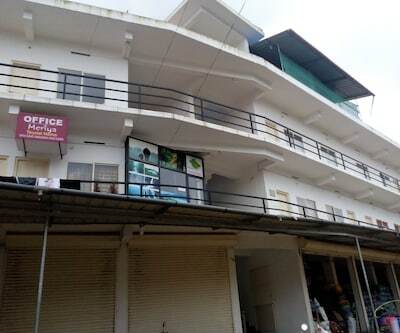 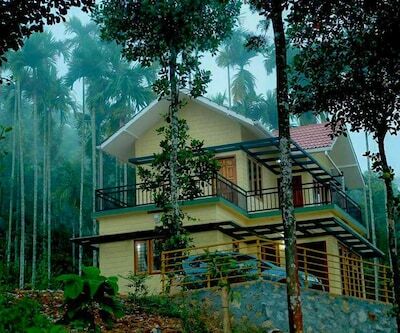 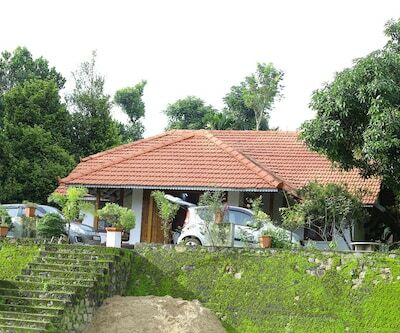 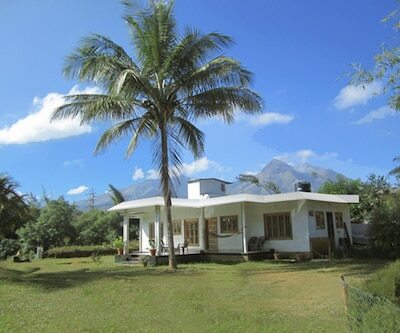 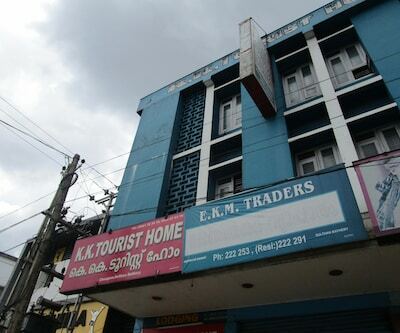 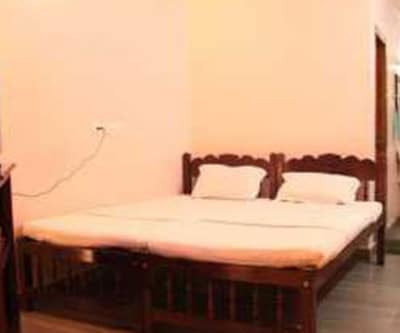 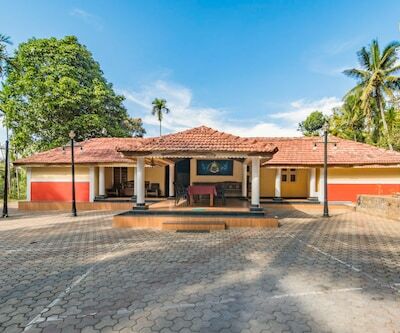 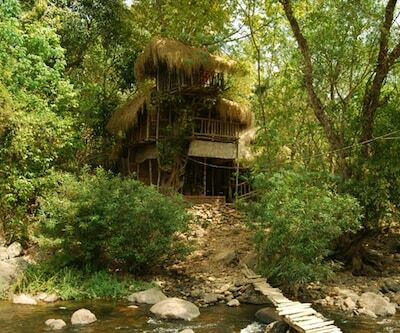 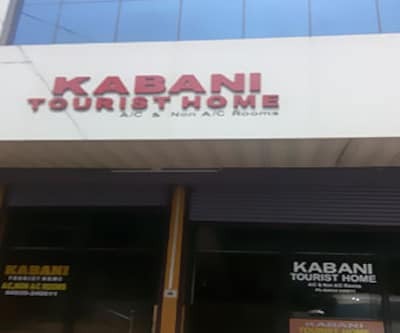 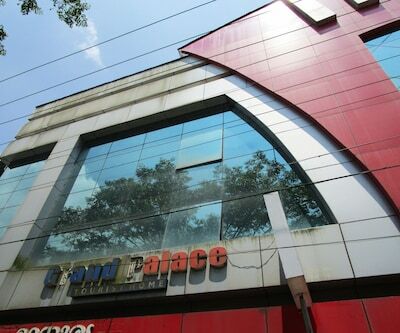 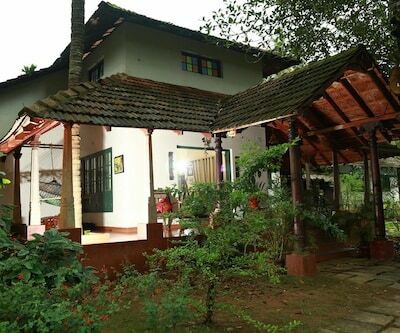 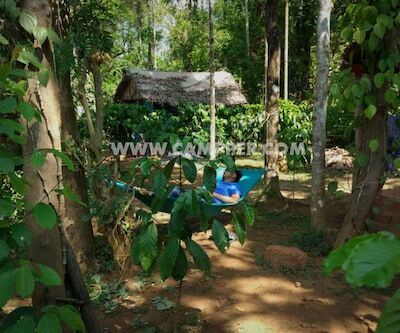 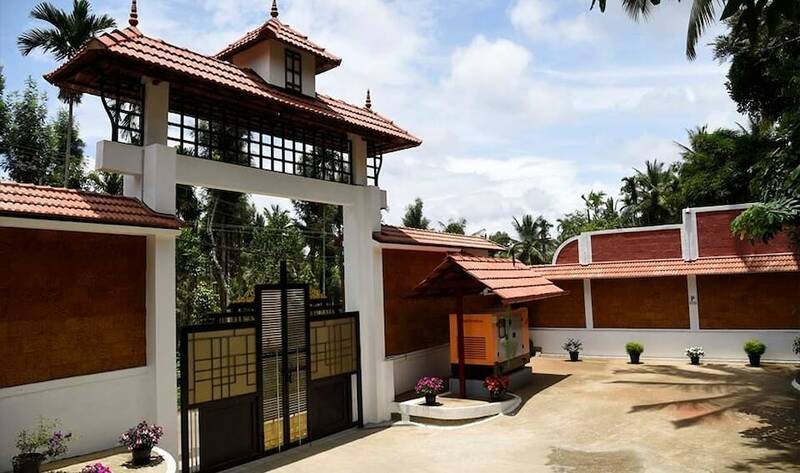 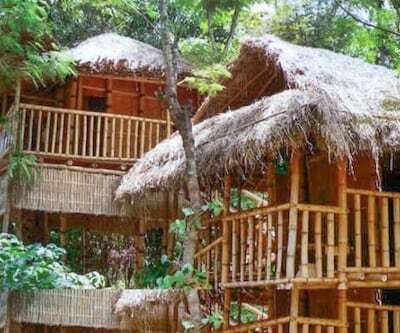 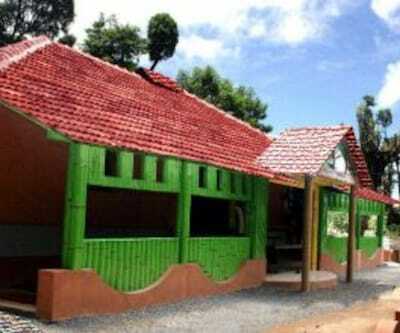 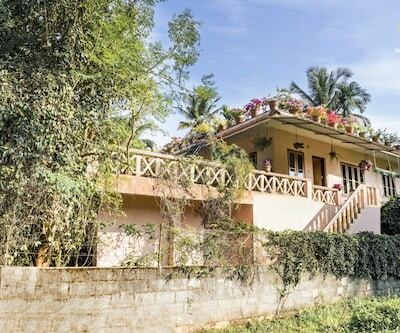 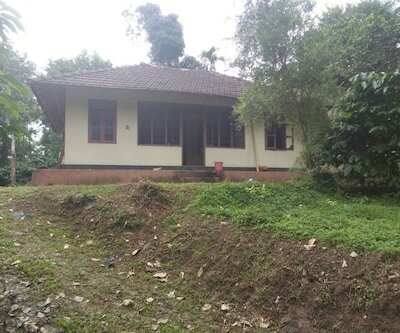 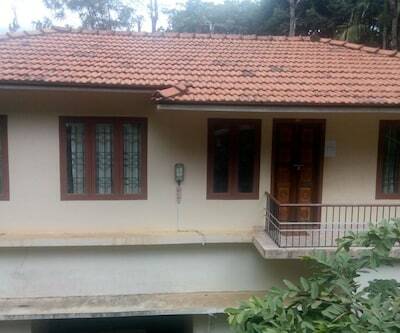 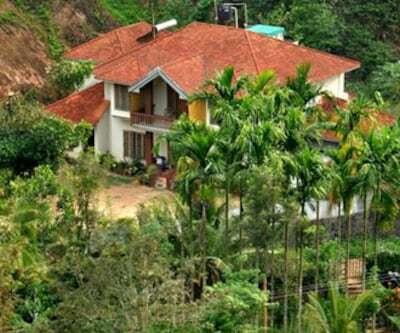 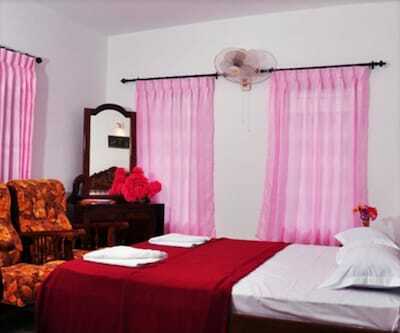 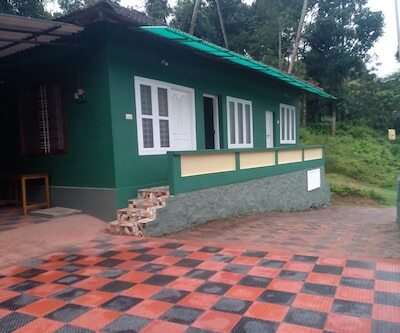 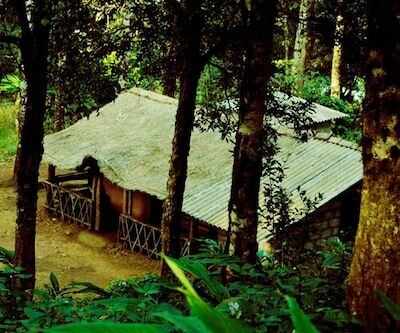 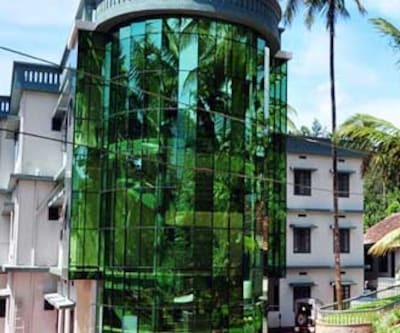 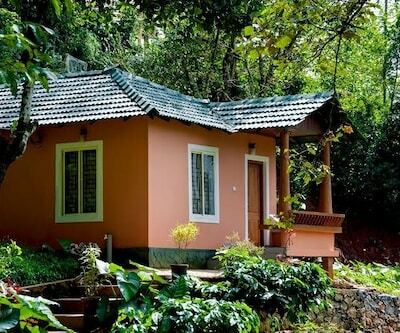 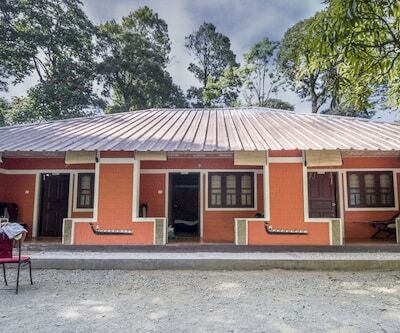 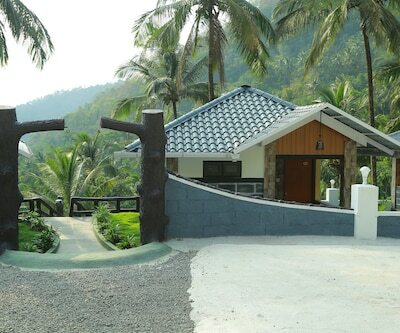 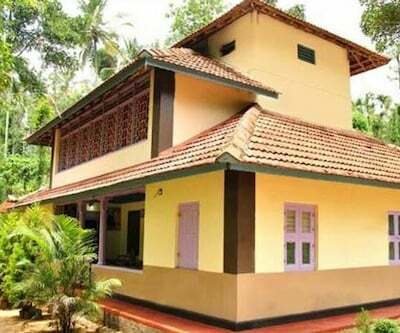 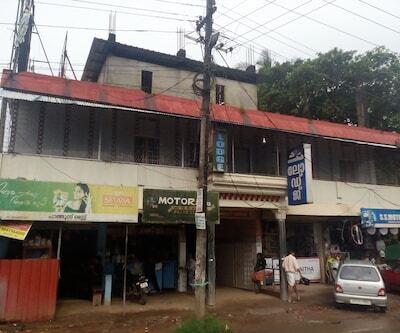 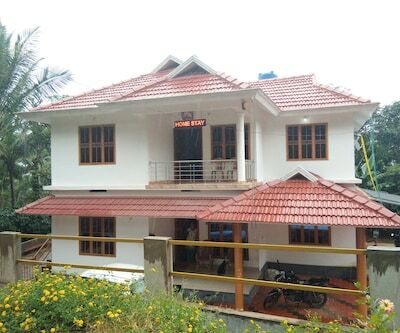 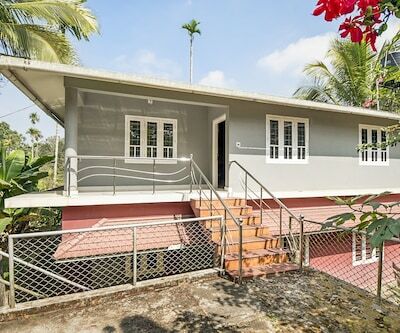 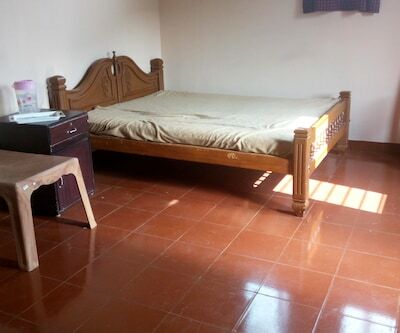 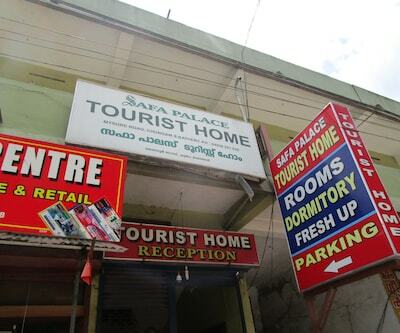 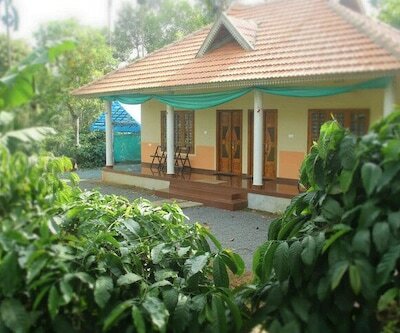 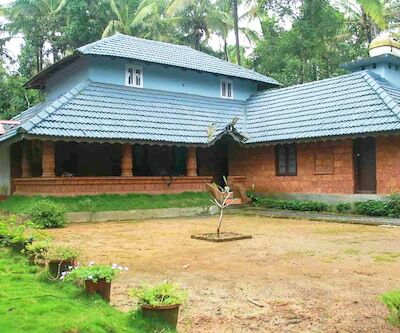 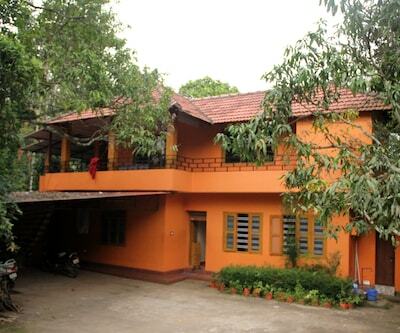 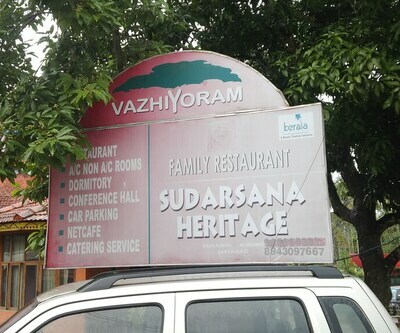 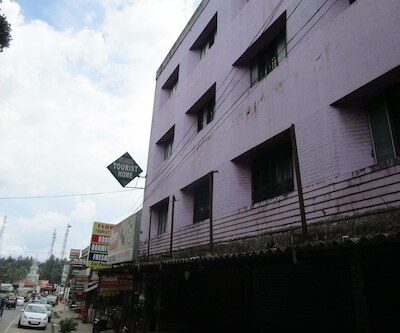 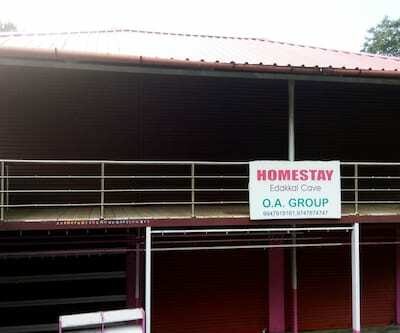 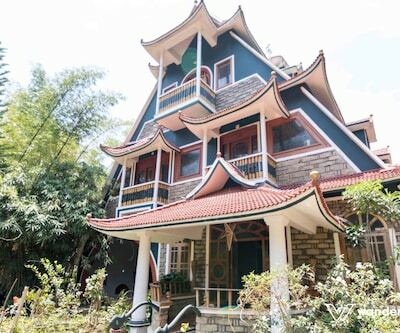 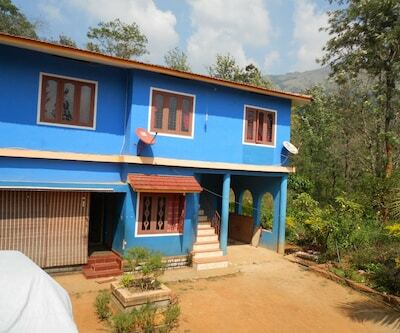 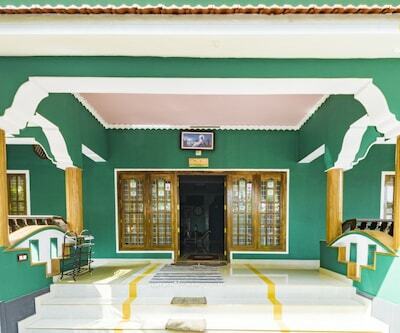 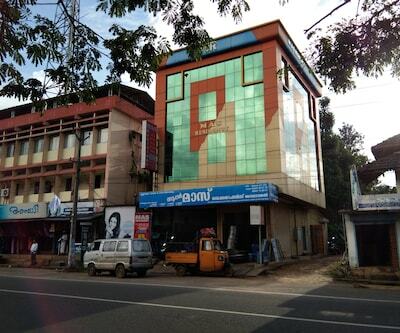 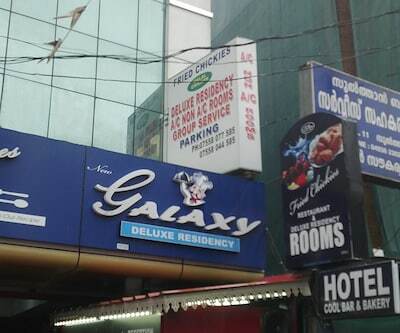 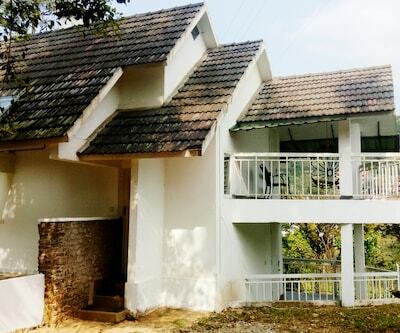 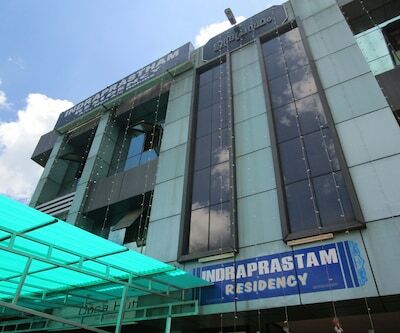 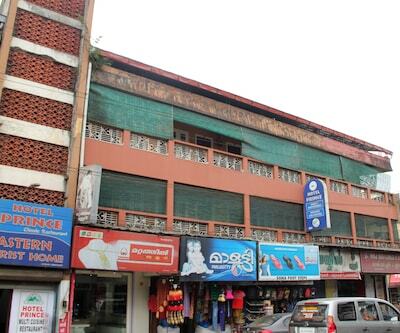 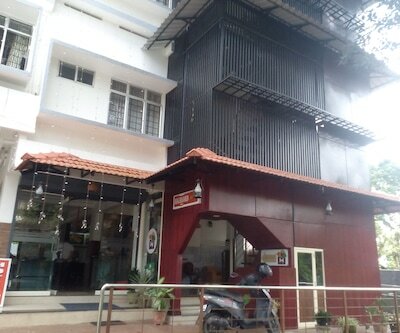 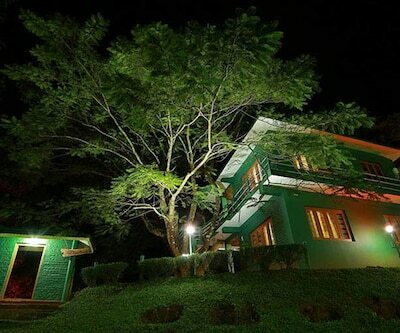 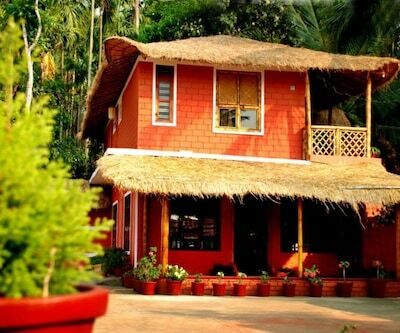 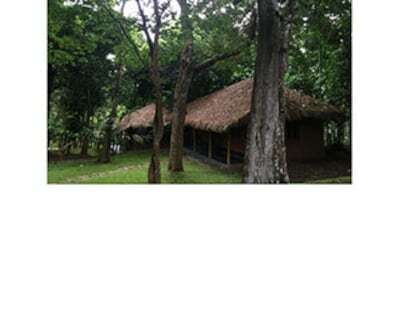 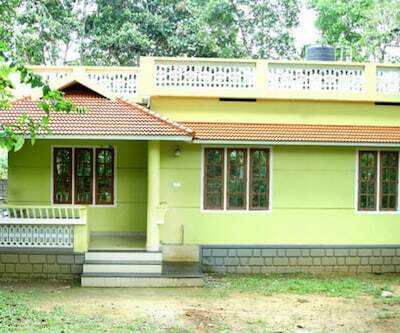 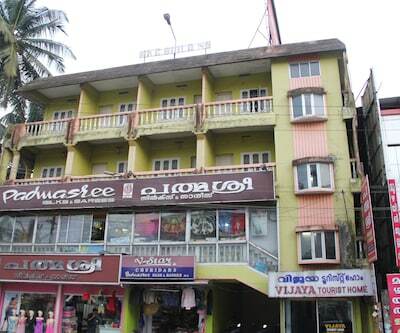 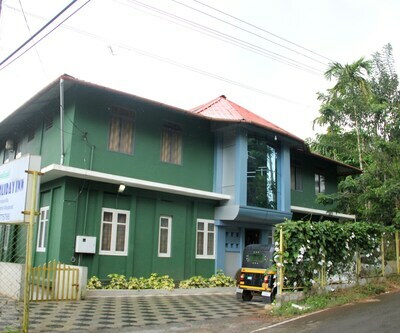 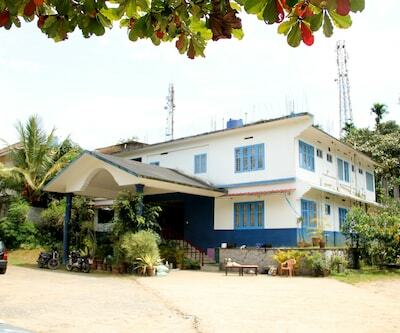 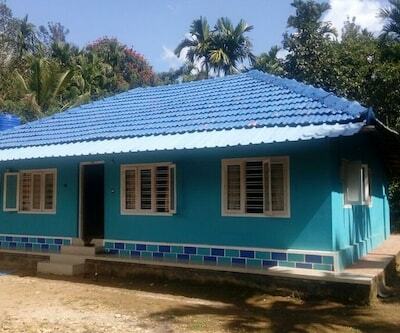 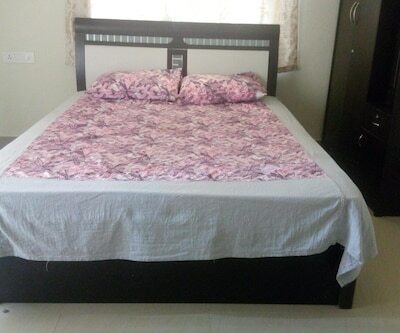 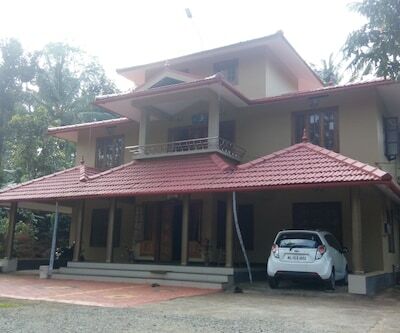 This property in Wayanad is 1 km from Chundakunnu Sree Maha Lakshmi Temple.This property has 12 well-maintained rooms. 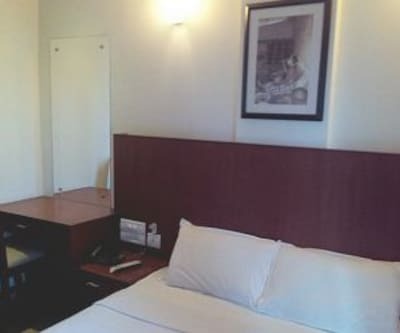 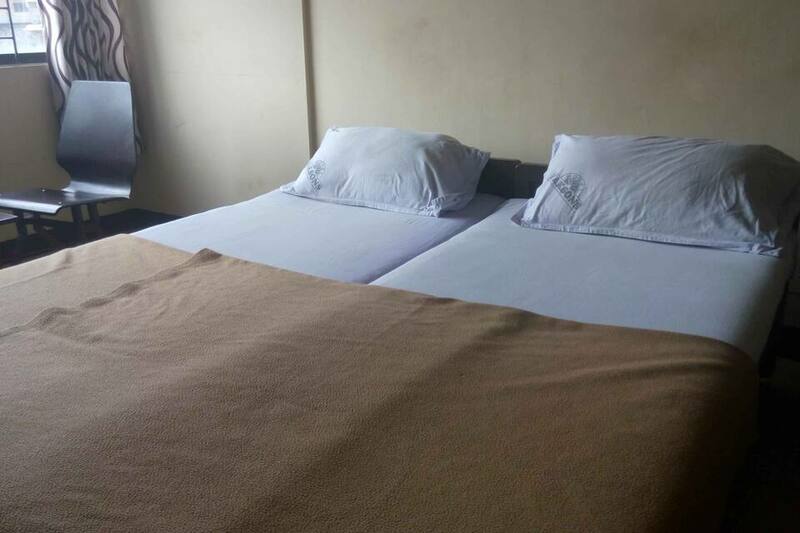 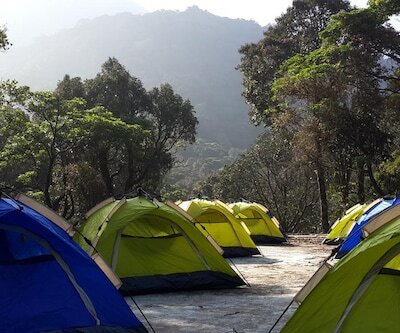 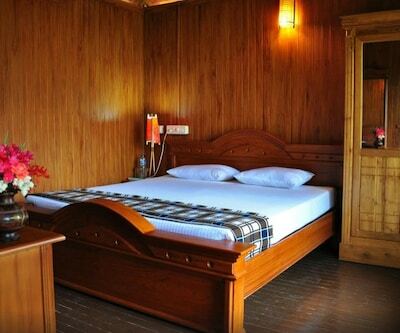 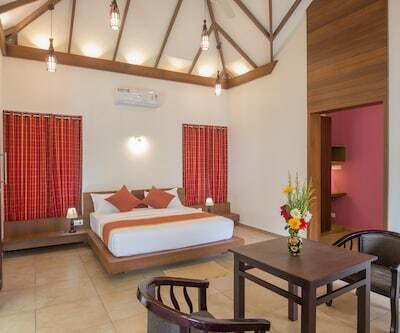 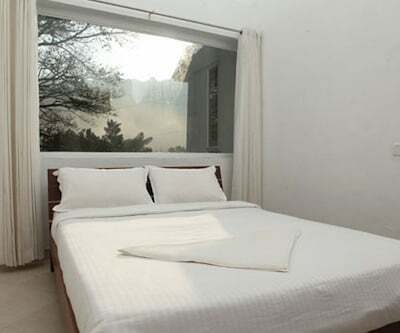 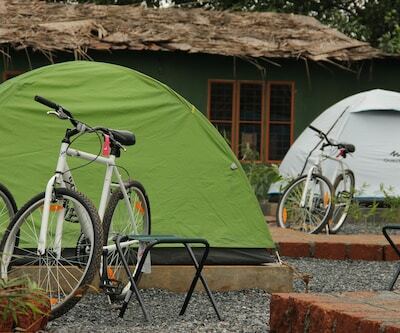 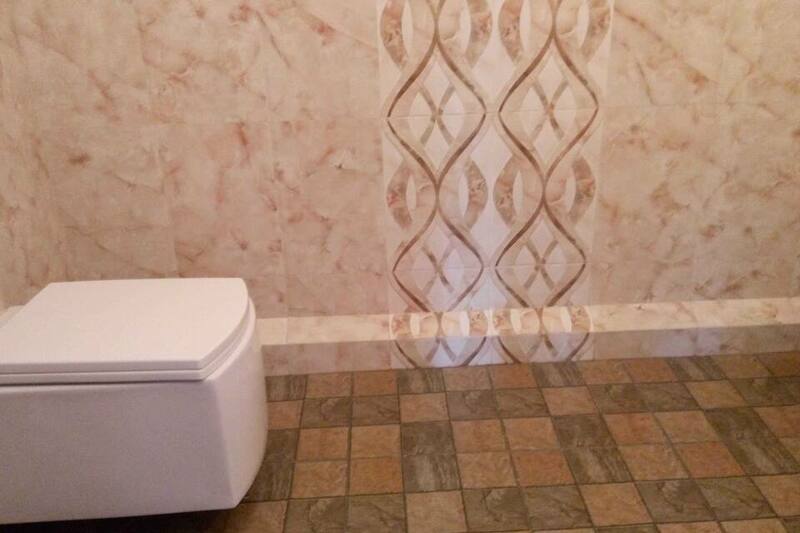 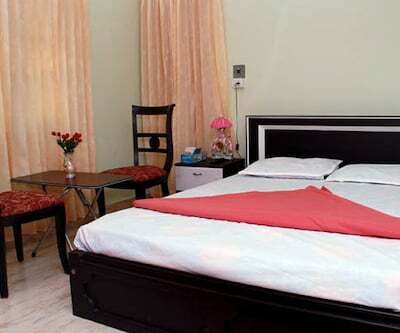 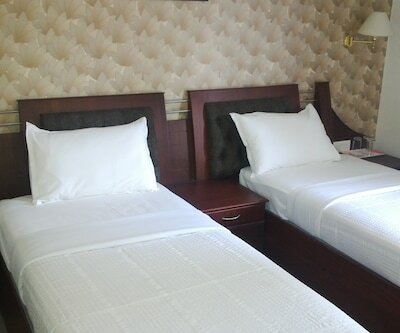 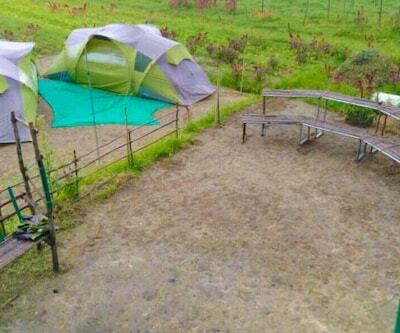 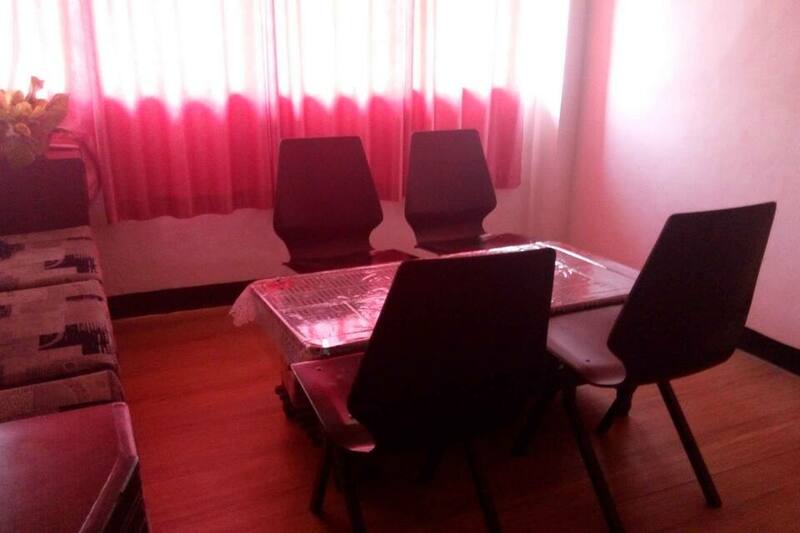 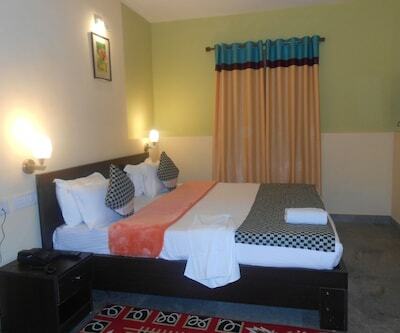 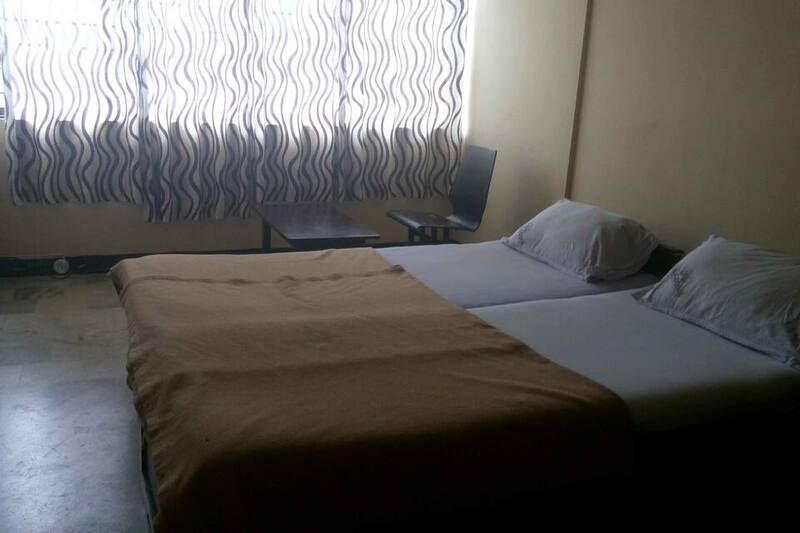 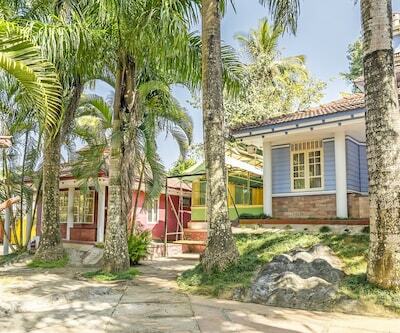 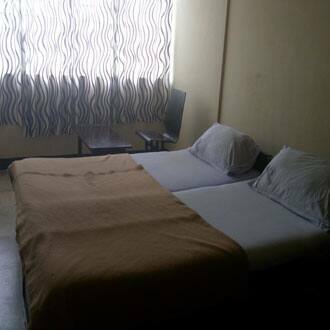 Desk, television and en-suite bathroom are some of the conveniences offered in the room.